The Maine Rice Project recently received a grant to expand our rice growing operation. We are looking for new sites to expand to. For the past five years we have grown rice at Wild Folk Farm in Benton. During that time we have shown that rice can be grown in Maine, and that there is a market for it. We have expanded from one small experimental rice paddy, to 2/3 of an acre in rice paddy cultivation, producing 3,000 pounds of rice annually. We have learned a lot, and at this point demand for our rice is surpassing what we can supply at our farm. This summer we are searching the state for new locations on which to build a bigger, better rice paddy system. We are looking to partner with existing farms interested in incorporating rice paddies into their farm operations and/or leasing land to grow rice. The rice paddy system we are planning to build will be in the range of 1-4 acres, and site work is expected to begin spring of 2019. We will design and build paddy systems based on individual site characteristics, working with farm owners to ensure designs integrate well into their current operations. 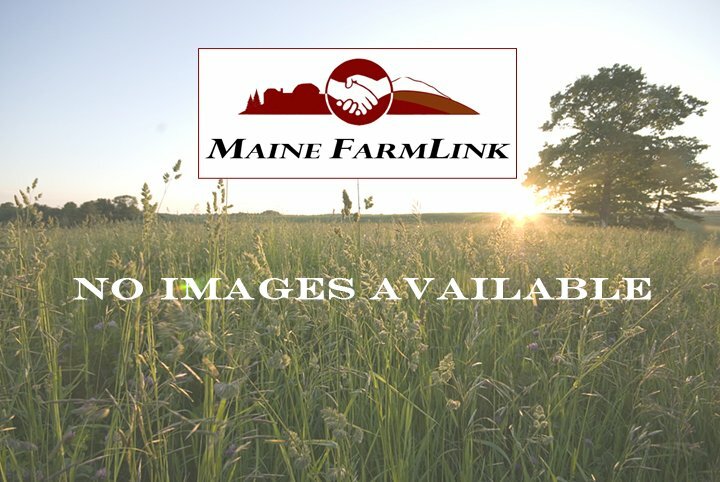 One of the advantages of growing rice in Maine is that rice paddies work best in poorly drained, clay rich soil, of which we have an abundance, and which do not typically suit growing vegetables and other crops. If you have land that fits these characteristics and are interested in the possibility of growing rice, please be in touch!